ELi Teen Readers to zbiór skróconych wersji popularnych powieści i opowiadań. Idealna pomoc w klasie i w nauce samodzielnej. 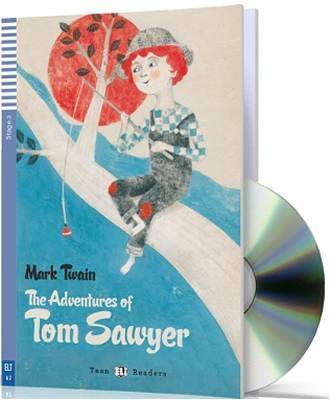 Meet Tom Sawyer, a boy with a good heart who's always in trouble with everyone: at home, in school and in church. With his best friends, Joe, Ben and Huckleberry, Tom lives an exciting outdoor life. But he begins to grow up when pretty Becky Thatcher comes to town, and when something terrbile happens in this quiet town near the Mississippi.